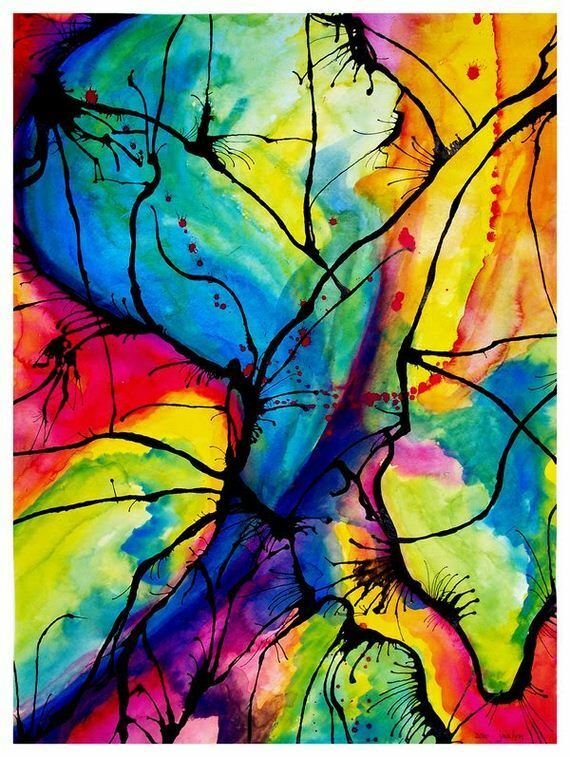 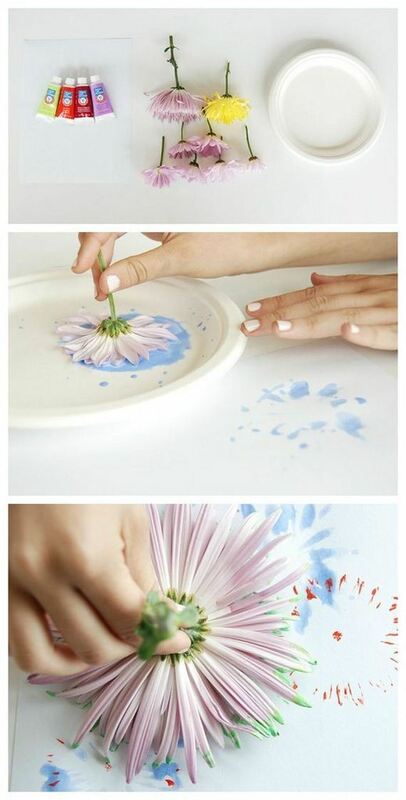 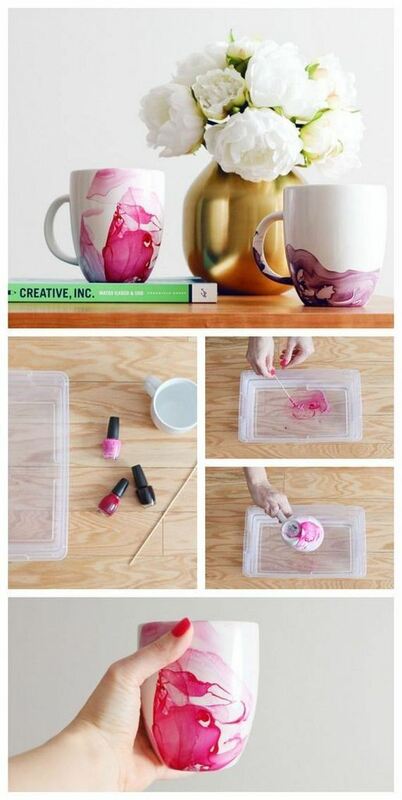 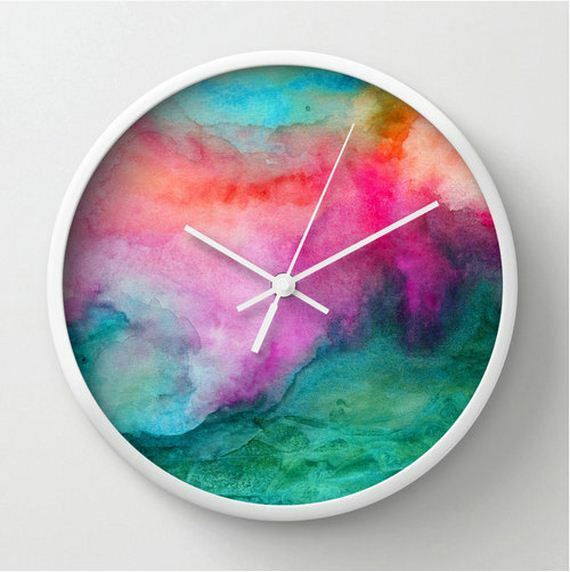 Some of the ideas include making pots, vases, mugs, coasters, pillows… in short these techniques will make you wonder you can create anything abstract. 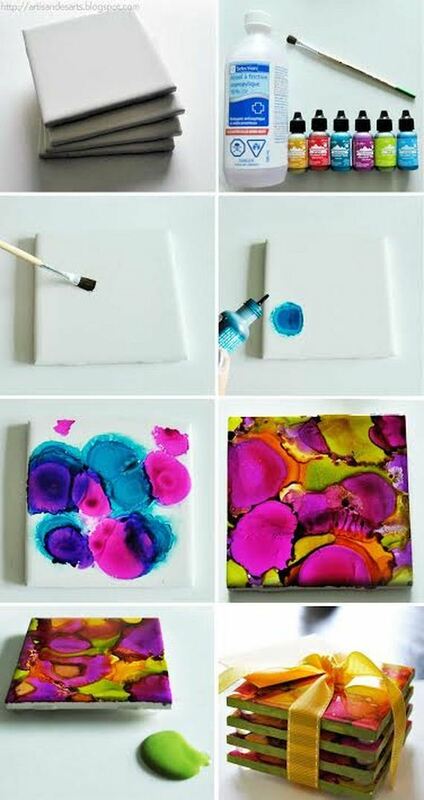 Paint free form watercolor background. 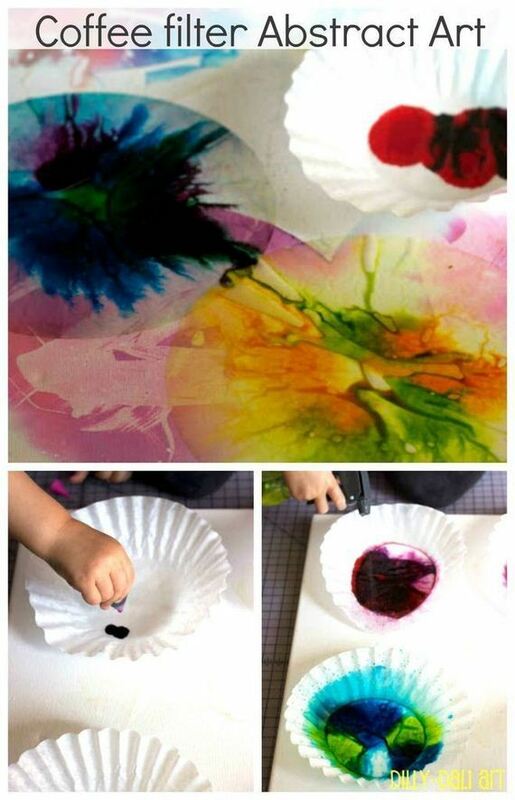 Let it dry and then blow black ink to create spidery lines. 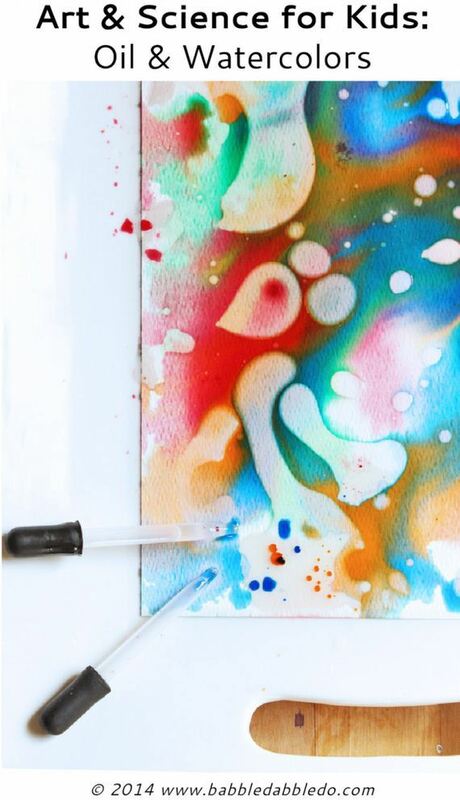 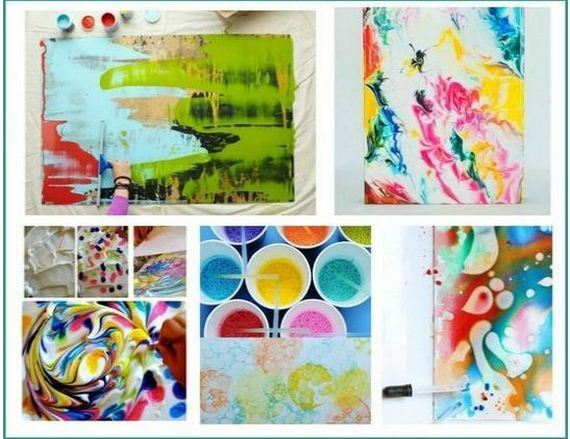 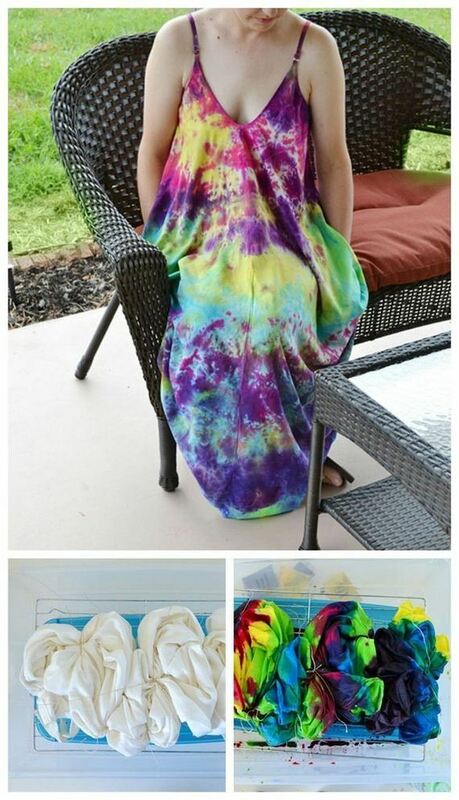 A super fun abstract art project made by pouring salt and Elmer’s glue on the canvas while the paint’s still wet. 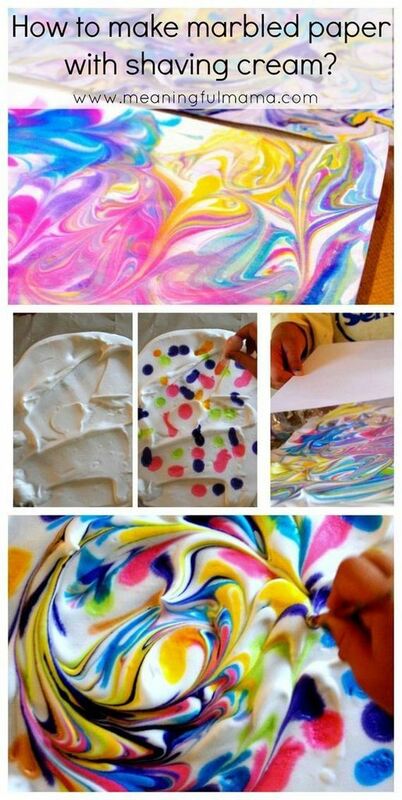 The reaction forms fun patterns as you can see. 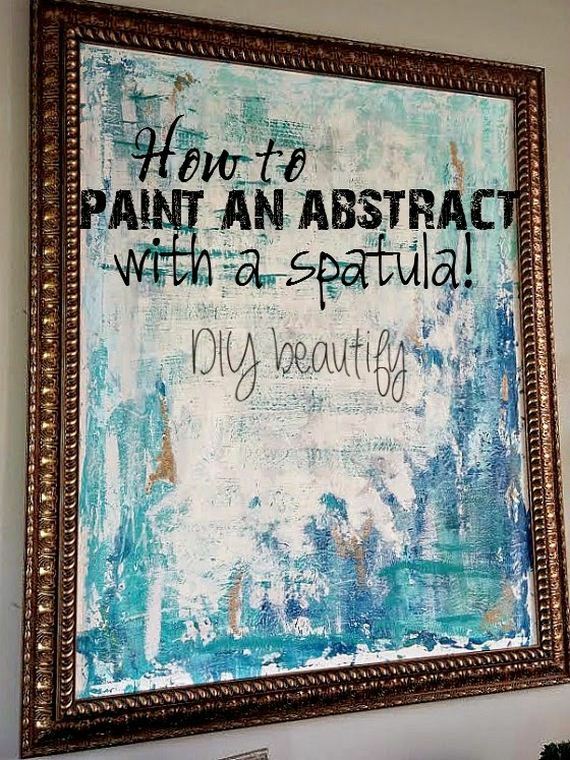 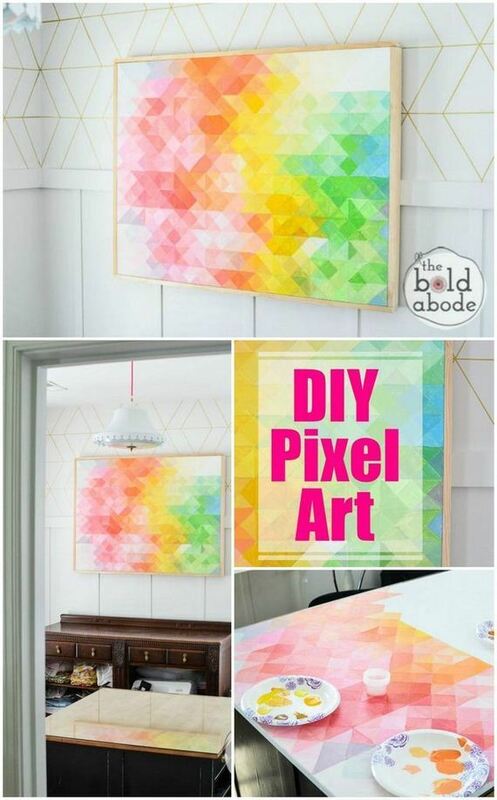 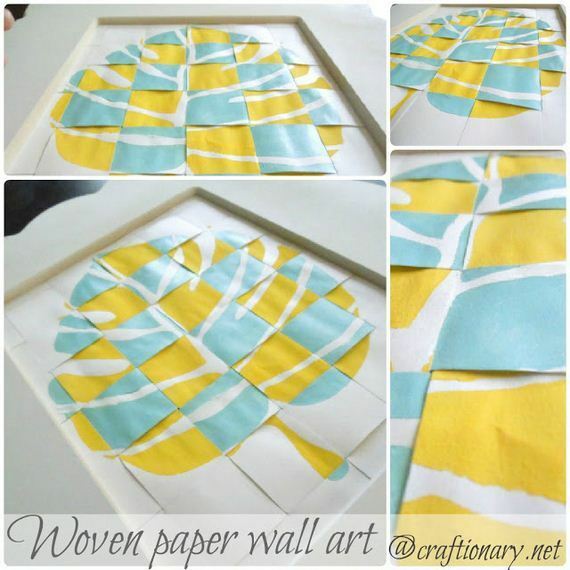 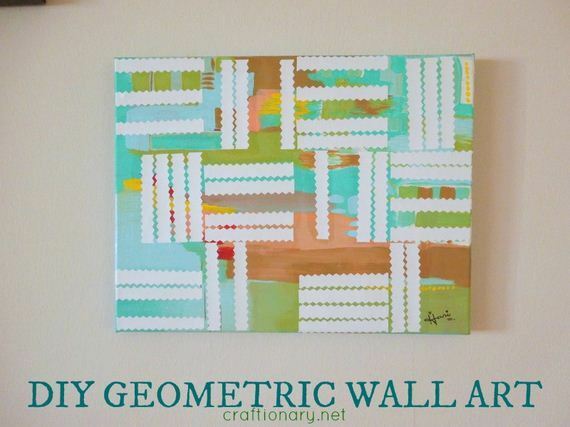 DIY abstract punch wall art created with kids artwork. 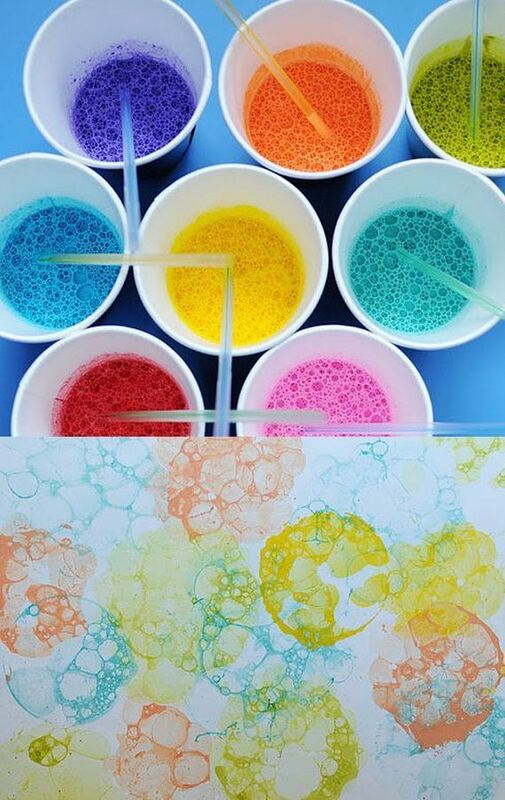 The DIY dot art is also a great project to try for a no fail abstract art.